It's Rainmaking Time!® is about bringing people together and providing a space for the expansion of consciousness. The show highlights the exciting realms of exploration, discovery, new & ancient knowledge, and to empower inquiry, adventure, and investment in totally new areas of focus. In 1993, convinced that the business world lacked a language and an operating paradigm for people who make and deliver commitments, Kim founded The Rainmaking Company, a manifestation agency that would carry out creative, visionary, and industrial missions or assignments, and provide a whole systems approach to doing business. After raising funds for research, she spent the next seven years traveling all over America to find out what it would take to fund, fast-track and deliver critical solutions and discoveries for humanity. Upon returning from this long research focus, in October of 2001, she did her first television broadcast at a California public broadcasting studio. 65 segments later, she had fallen in love with broadcasting. But television production was very expensive, and she radio would be easier, cheaper, and a faster way to build distribution. 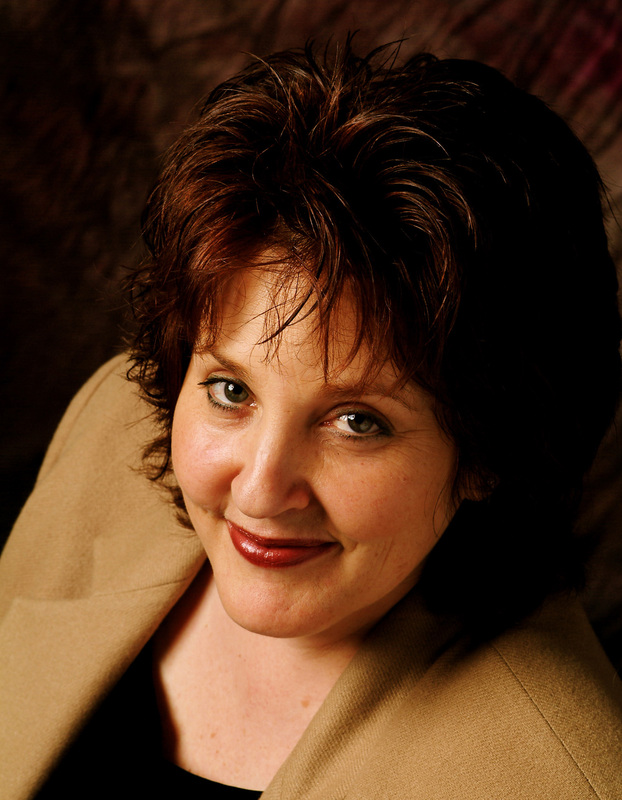 Kim entered the radio marketplace in 2004 and launched It's Rainmaking Time!® in Colorado, producing 13 segments. After shopping the show all over America for the next five years and sending out her interview with Nobel Prize winner Dr. Muhammad Yunus, the founder of The Grameen Bank, she realized that the radio marketplace was restrictive and unreceptive to her unique format and programming, that the legal aspects of radio were predatory, and the terms required a gag order on her ability to cover content that she felt was important and timely. Without a proper home, It's Rainmaking Time!® was shelved until 2009, when the show re-launched online in 2009. It's Rainmaking Time!® now attracts approximately 25,000 listeners per month. The guests are bestselling authors, leaders of industry, and pioneers from around the world. Read Kim Greenhouse’s complete bio by clicking here. Our guests span a broad variety of professions, often with totally different backgrounds, frames of reference, knowledge, information, experience, and expertise. They are often front-runners in their fields, both known and unknown, who wish to elevate understanding of something that is beneficial to the public. In our interviews, we strive to use decorum, whether or not we agree with our guests. Enjoy the show. Comment when you can. Share it with others. Let us know your likes and dislikes, and what you want to see. Thank you for being here.